Discussion in 'Artists & Music' started by WD 3D, May 7, 2018. Strictly a musical debate... um yeah. 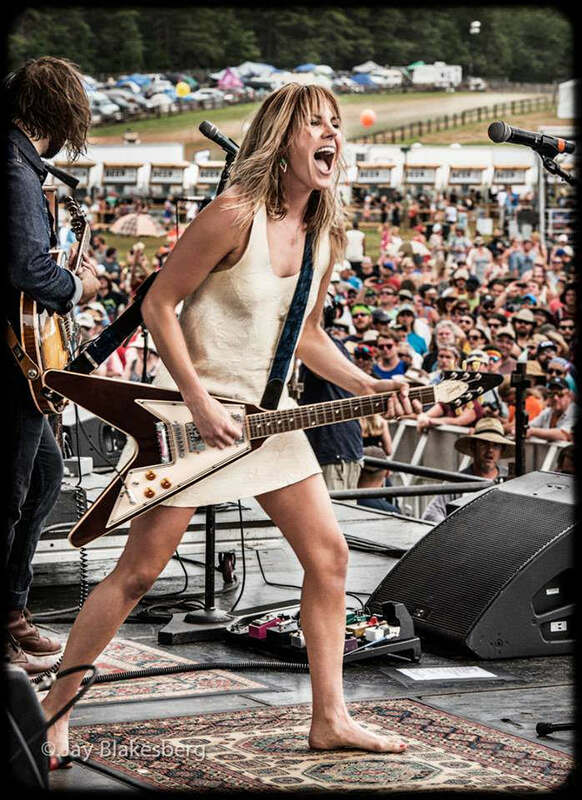 The vocal/guitarist skills of Grace Potter or Susan Tedeschi? Tedeschi. I can't disassociate her from Trucks, at this point. Plus, I saw her open for Mellencamp in the mid 90's. She was seriously good! ScottR, flux and Wakester like this. Tedeschi, that other woman probably has dirty feet. And she's playing a Gibtone too, but... who cares? Works for me! YOWZA! (I mean of course, strictly in a musical sense). Tedeschi vocally reminds me of Bonnie Raitt, so no problems there, I've never heard of the other one TBH. Seriously, how many serious threads have you seen on these boards? Not many. I'm new here. Were you afraid I was going to comment on physical attractiveness? I'd only do that if the other guys were commenting on something of that nature. And I'm not a foot guy, so as of now I haven't seen anything indicating the thread would go that way. 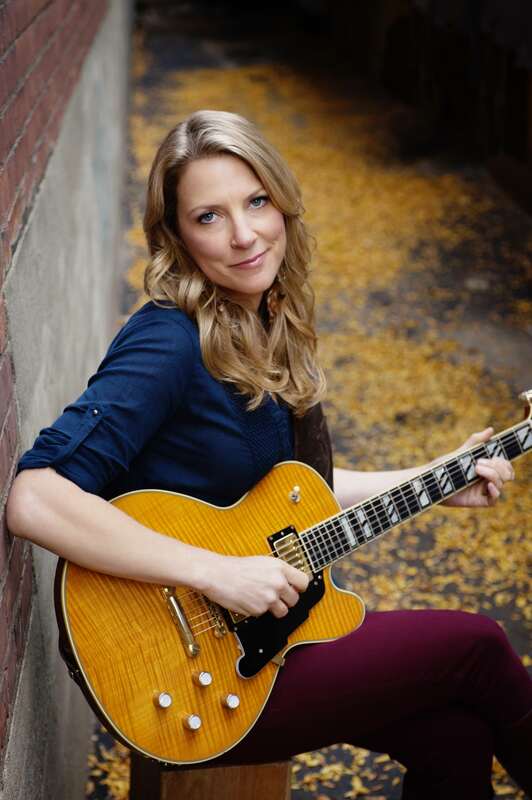 Tedeschi, she can wail on guitar and I'd listen to her sing the phone book. Potter cause she’s Harry’s sister. Tedeschi's voice has bounced around happily in my head since the mid 90s, so I've gotta roll with it.